Home / Fruits / Greenery / Benefits Of Figs Fruit For Health. Benefits Of Figs Fruit For Health. At first glance, this figs fruit or tin fruit is more like guava. By experts, the fig is considered as a super nutrient fruit. Because this fruit contains fairly complete nutrition, both vitamins, and minerals. Quoted from California Figs Advisory, figs have several benefits such as treating hypertension, coronary heart disease, reducing cholesterol, maintaining fertility, and treating diabetes.because they contain sugar molecules, vitamins, and minerals. Figs are often used for milk production. In Arabs, they often boil tin leaves as a remedy for menstrual pain. A number of nutrients such as proteins, minerals, vitamins, iron, and calcium are in the figs. Another study conducted by Rutgers University in New Jersey revealed that figs contain antioxidants that can bind carcinogens that trigger cancer cells. Unsaturated fatty acids possessed by figs are also very good for the body. So the researchers recommend that they regularly consume this fruit to maintain a healthy body. Several figs benefits for health. The benefits of figs for this diet are found in the fiber that helps facilitate body metabolism and digestion. At 100 grams of fig, only 74 calories are found, which is good for those who are on a diet. Other benefits that can be obtained from the fig are mineral content, vitamins, and pigments that are good for lightening and moisturizing the skin. As a concoction of medicine for sexuality. Over the past centuries, especially Arabs, figs have been recommended as traditional medicines to correct sexuality problems, such as infertility, weak sexual endurance, or even erectile dysfunction. It is also a part of the culture and mythology of the Arabs themselves, especially in their time, the benefits of this fig make the fig as a medicine for male fertility and virility. 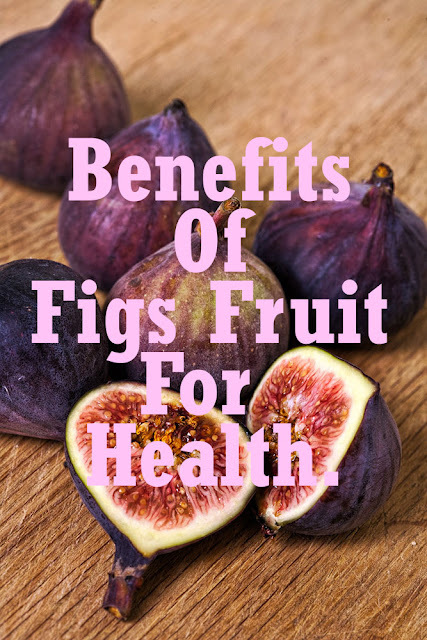 The usefulness and benefits of figs in sexuality medicine are still questionable, but a large amount of content, especially vitamins and minerals that are good for the body, greatly affects the additional stamina and energy. Middle Eastern communities concoct figs by soaking 3-4 fruits in milk for one night. Then drink at dusk the next day, to get stamina and energy at night. 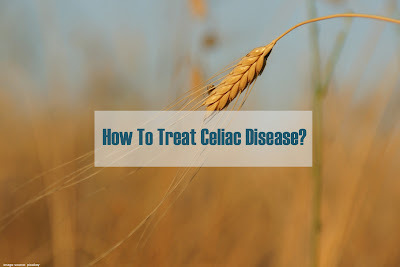 Prevention of cancer and other digestive problems. Pectin, which is only found in certain fruits, is in fact contained in the fig fruit. The content of pectin in the benefits of figs also has a good effect on digestion, especially the large intestine and small intestine. For some middle eastern people, this fig is also used as a traditional laxative, because of the abundant fiber content in figs. Figs can also prevent certain cancers in the stomach, namely colon cancer. One seed of fresh figs, enough to contain several levels of vitamins that contain anti-oxidants such as vitamin-A, E, and K.
All phytochemical compounds in figs can help eliminate the danger of free radicals from the human body and thus protect us from cancer, diabetes, other degenerative diseases, and even infections of organs in the body. Improve the formation of red blood cells (hemoglobin) so it is highly recommended to be consumed for people with anemia. In addition, an increase in red blood also optimizes memory and reduces fatigue. The calcium content is the same as the benefits of milk which will accelerate the growth of teeth and bones. In addition, the content of calcium in figs is useful to prevent bone loss. The original sweet taste of the fruit is often used as a source of food ingredients that are often used to replace sugar. The fiber contained in the figs fruit is useful for slowing the absorption of sugar or glucose in the small intestine. Figs are also able to control blood sugar content because it contains fructose.